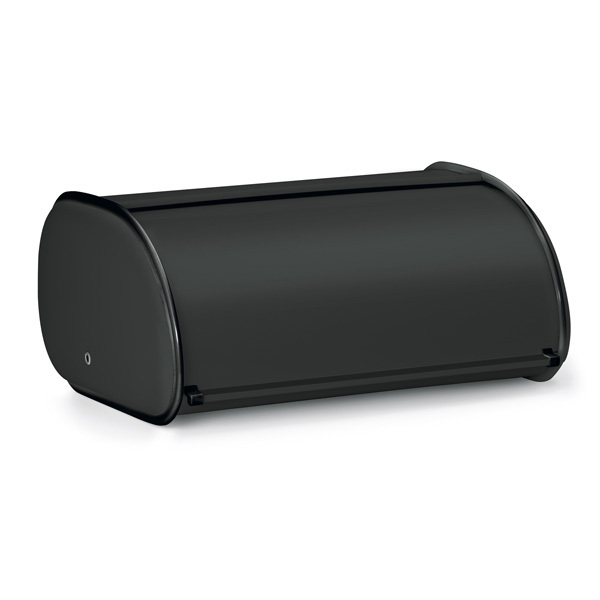 This large capacity bin keeps bread, bagels and muffins fresh and convenient. 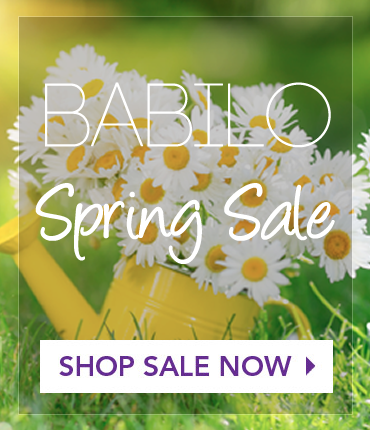 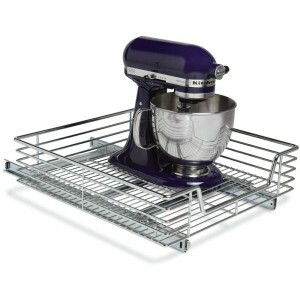 Constructed of durable steel (painted black), it comes complete with a protective plastic trim to keep countertops safe. 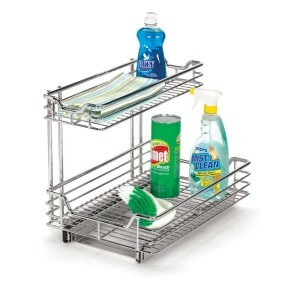 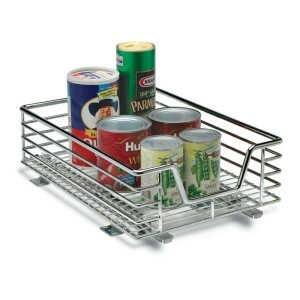 This sliding organizer efficiently uses cupboard space by extending out completely to allow you full access to items at the back of the cupboard. 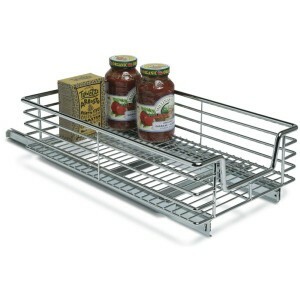 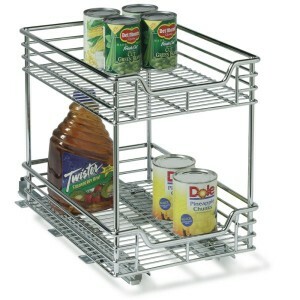 The narrower top tier is designed to fit around most pipes for better space utilization. 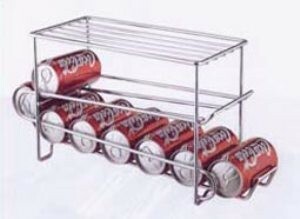 This chrome 12 can holder allows quick and easy access to your canned beverages in the fridge, pantry, or countertop.